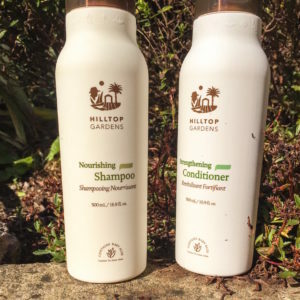 Hilltop Gardens® Shampoo. Buy 1 get a conditioner worth £22 FREE! 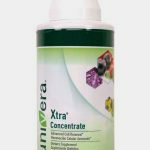 Tagged as conditioner, hilltop gardens, shampoo, Univera. 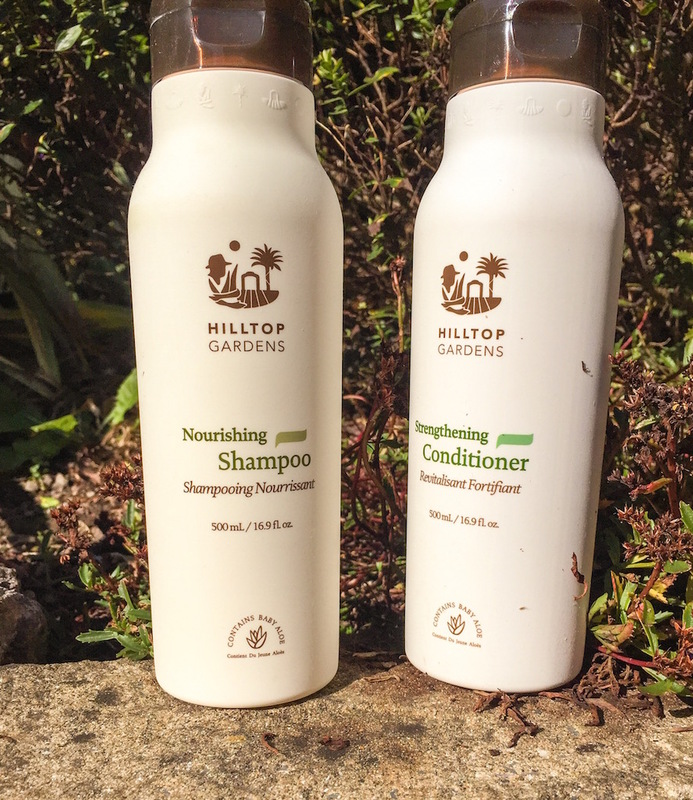 Hilltop Gardens® Nourishing Shampoo Buy 1 get a conditioner worth £22 FREE! 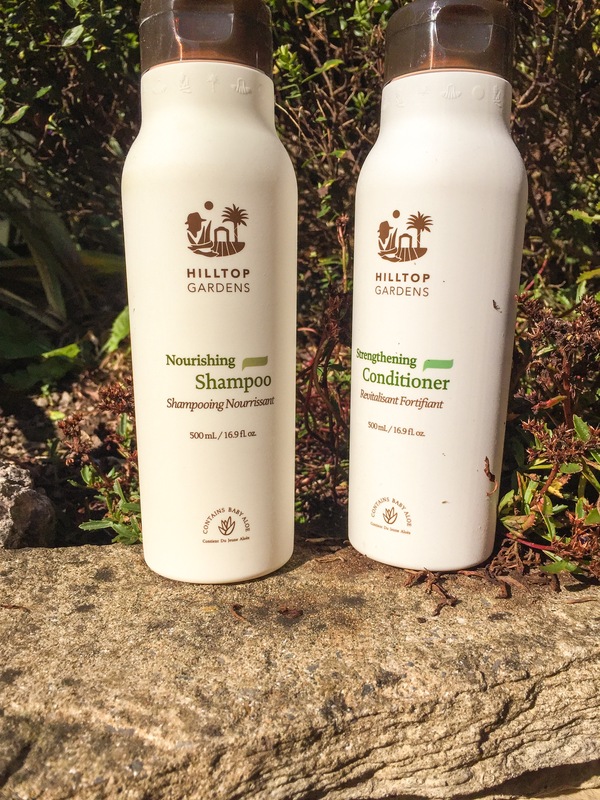 Hilltop Gardens Nourishing Shampoo cleanses hair and helps restore lustre and shine. You’ll find that the gentle foam and light, fresh scent are perfect. . . naturally. Hilltop Gardens unique health and beauty products contain botanical ingredient blends and are formulated with Alprogen from baby Aloe, a key ingredient that has been scientifically studied for its superior skin repair properties. 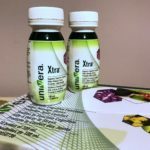 INGREDIENTS: Aqua, Lauryl Sulphate, Laureth Sulphate, Cocamide MEA, Butylene Glycol, Dimethicone, Glycol Stearate, Fragrance, Stearyl Alcohol, PEG-120 Methyl Glucose Dioleate, Sodium cocoyl Apple Amino Acids, Panthenol, Bis-Hydroxy/Methoxy Amodimethicone, Lauryl Alcohol, Citric Acid, Disodium EDTA, Aloe Barbadensis Leaf Extract*†, Saccharide Isomerate, Laureth-23, Laureth-4, C12-15 Pareth-3, Cocamidopropyl Betaine, Guar Hydroxypropyltrimonium Chloride, DMDM Hydantoin, Iodopropynyl Butylcarbamate, Polyquarternium-10, Quarternium-91, Caprylyl glycol, Centrimonium Methosulfate, Cetearyl Alcohol, Zein, Caprylhydroxamic acid, Glycyrrhiza Glabra (Licorice) Root Extract, Juglans Regia (Walnut) Seed Extract, Prunus Persica (Peach) Leaf Extract, Polygonum Multiflorum Root Extract, Hordeum Vulgare Extract, Avena Sativa (Oat) Kernel Extract, Glycerin, Cetyl Alcohol. Directions for Use: Apply to palms and massage onto wet hair. Work up a lather and then rinse. For best results, follow with Hilltop Gardens Strengthening Conditioner.